Have you heard about brazzein? It is a sweetener – but a very special one. It’s not a sugar but a protein which sensed sweet by humans. In fact, it has been found to be 2,000x sweeter than sucrose. So, why is this super-sweetener not on the market yet? Cause it was found in a pretty rare and complicated exotic plant: Pentadiplandra brazzeana (see picture). 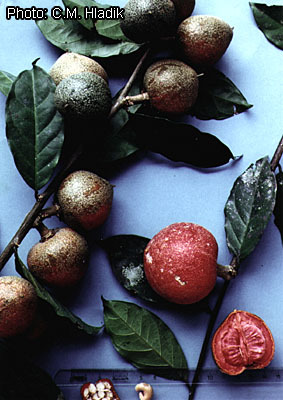 Their fruits are incredibly sweet and called “Oubli” by locals who traditionally consume them. Brazzein is not the only sweetening factor found in Oublis. Another sweet protein called pentadin can be found in them as well. 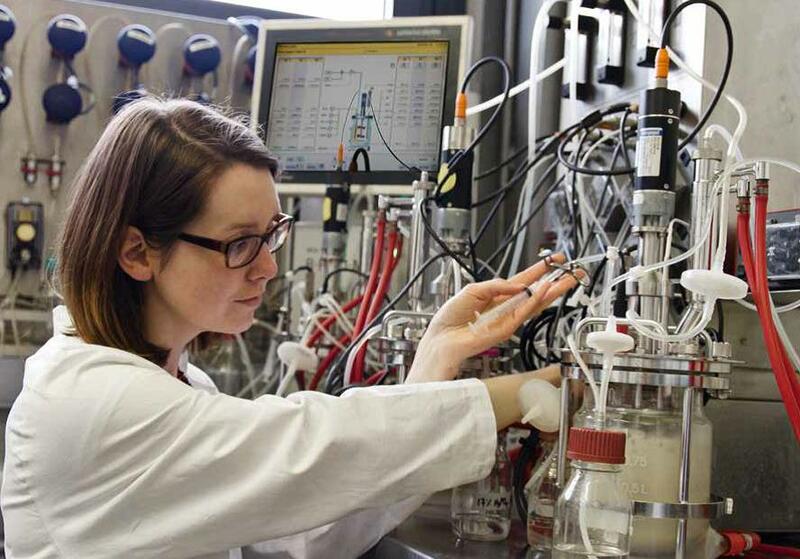 Now, a French company is out to industrially mass-produce recombinat Brazzein. For this they enlisted the German Biotech company Brain. Currently, the project to start an economic biotech production of brazzein is still ongoing. However, the first steps have been climbed: Brazzein can already by recombinantly expressed in yeasts. Let’s see when it is introduced to the market. Reblogged this on Healing, Health and Wellness Center of Shelby.